Do you want to get in the best shape of your life, have fun, build confidence and learn to defend yourself? 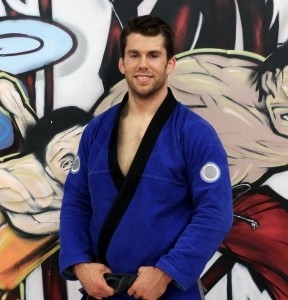 Workout fads come and go, but martial arts stand the test of time. You get incredibly fit, feel great and you get intangible benefits too. You build character and develop your sense of sportsmanship and fair play. Martial arts truly have the potential to make you – or your child – a better person and community member. We realize we’re making some big claims, but once you work with us, we know you’ll agree! Start A No Risk FREE Trial Today! 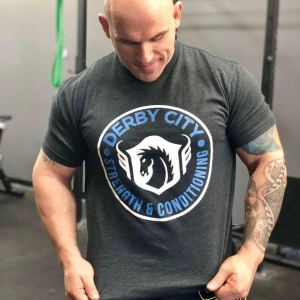 Derby City MMA has been building up men, women and kids since 1999. We are proud to be the longest running Mixed Martial Arts gym in the same location in the city. 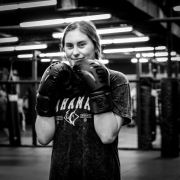 We are also happy to offer an unparalleled Martial Arts experience in Louisville. We pride ourselves on not just being a gym, but a community.